And so do ours. 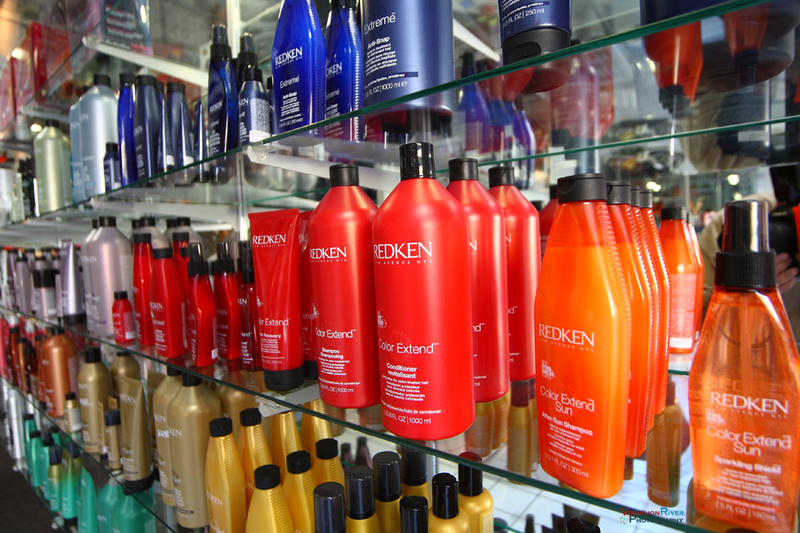 Since 1980 we have been delivering exceptional service to our customers. 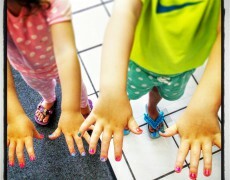 Finding the right style is a personal experience. 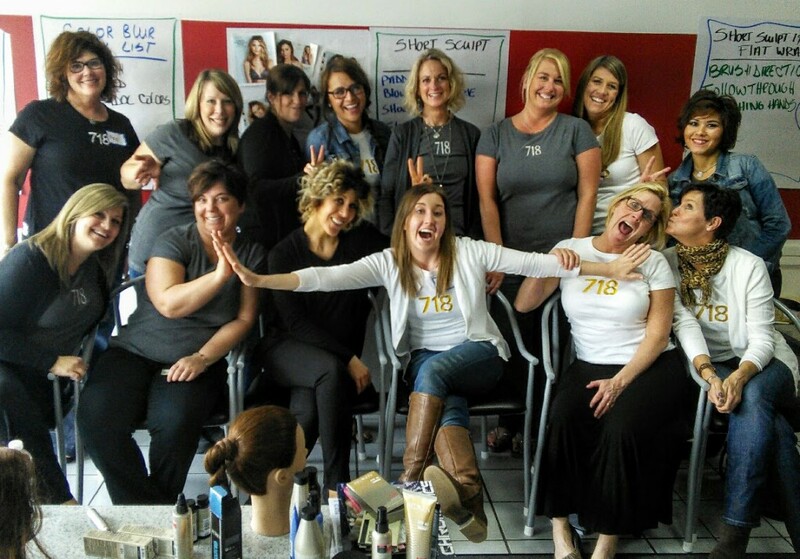 Our expert staff will help you find your iconic look. 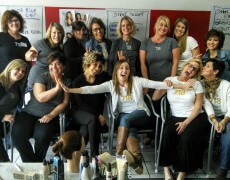 As a full service Redken 5th Avenue Elite salon we'll do more than just trim your bangs. 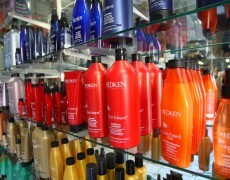 We offer full hair, skin, and nail care along with a wide range of premium Redken products. 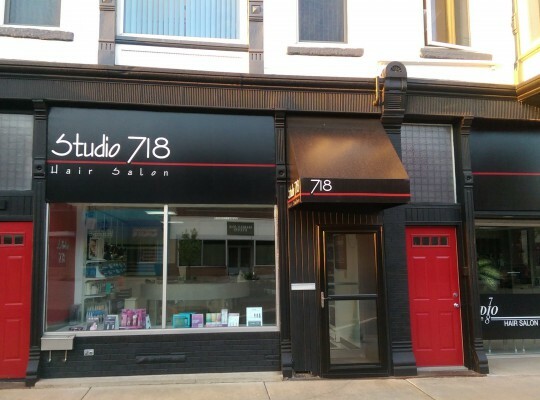 Alright … perhaps we really can’t tell you how many of our clients have walked out our door with a profound sense of confidence and satisfaction, or how many happy brides have visited us on one of the biggest days of their life, but what we can tell you is that Studio 718 has a rich history of invention and reinvention that covers both what we do and why we do it. 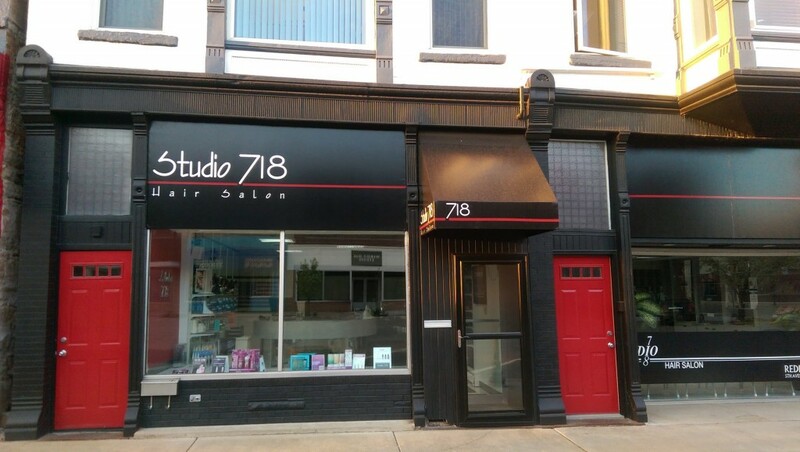 Studio 718 has been located in the historical district of downtown LaSalle, at 718 First Street, since we opened our doors in 1980. 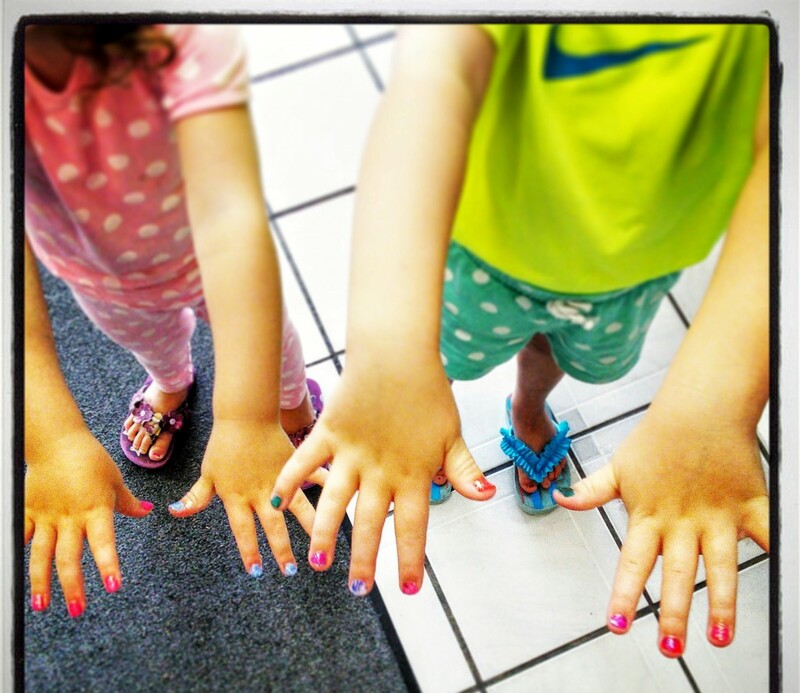 Our beautiful building was built in the industrial age of the 1870’s, in the elaborate Queen Anne Architecture style. The structure underwent a major face-lift in 1990 with the integrity of the original construction being maintained. 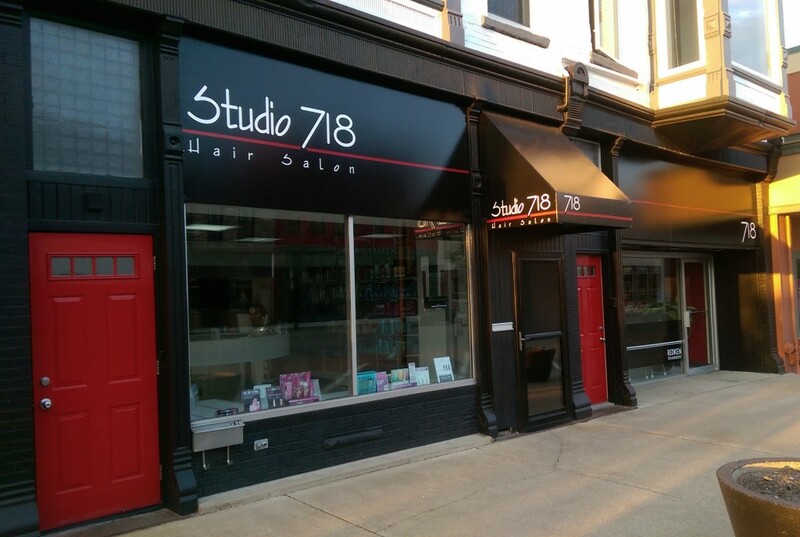 In 2015 the building was rebranded to reflect our culture of refined style and excellence. 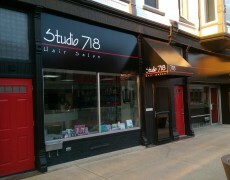 Lynn Cawley, owner of Studio 718, is also one of our stylists and has been cutting hair since 1976.